We can provide lessons on your own bike or on one of our school bikes. We have school bikes available for all categories of motorcycle test, 'AM', 'A1', 'A2' & 'A'. How to start and stop the engine including precautions for mounting and dismounting. Pre-Test lesson available at Wexford, Waterford, Wicklow and Gorey test centers. We will get you fully prepared for you test with a pre-test lesson and explain exactly what you will have to do on the day. School bikes available to hire for your test for all categories. 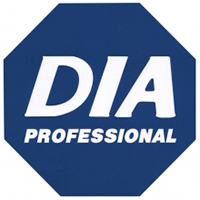 We are approved by RoSPA to provide advanced training. All our advanced training is based on motorcycle Roadcraft the system of motorcycle control. Information - Position - Speed - Gear - Acceleration. We provide advanced training lessons to help you improve your riding skills with a view to making you a safer and more confident rider on all road types and in all weather conditions. 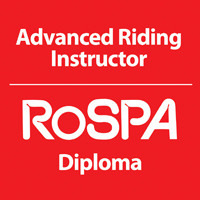 We will first do an assessment of your skill level and then give you some advice on an advanced course to suit you, improving your skills to the level where you are ready to take and pass the RoSPA advanced riding test.